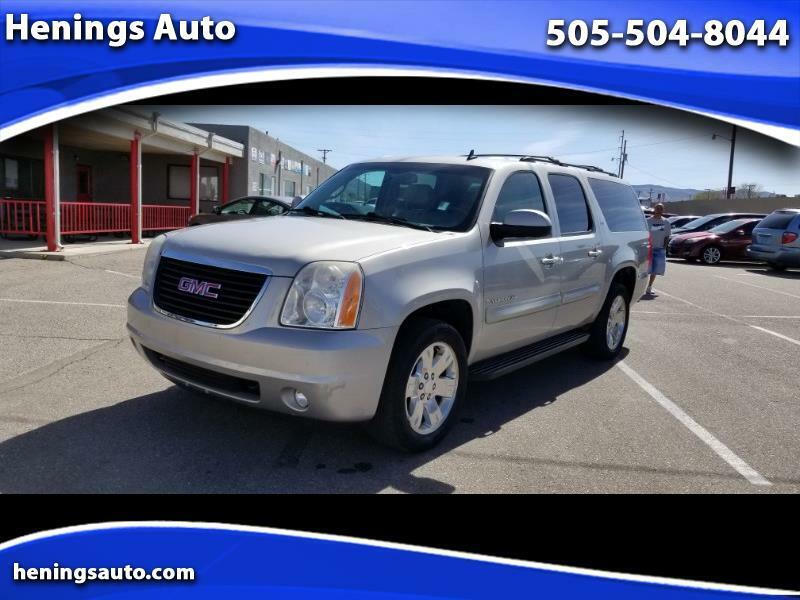 This is a fully loaded 2008 GMC Yukon XL fully loaded. Navigation, Backup Camera, 3rd Row Seats, Leather, Tow Package. Remote Start. Financing is also available even if your credit situation is challenging!!!!! !